Our air intake filters are manufactured with durable, weatherproof housings and ample filtration area to provide a long life. Air intake filtration and noise suppression on the inlet of compressors, blowers and generators used for the offshore oil industry. We provide a complete service from drawings to bespoke designs, ensuring all your needs are met. 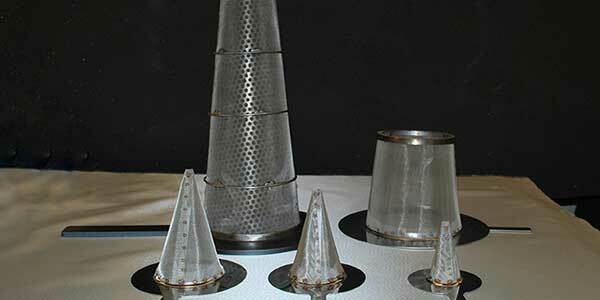 Top hat and witches’ hat design in various mesh sizes and materials for gas and liquid filtration. Witches’ hats are composed of a mesh layer that can act as a filter to remove solid material suspended in oil or water. We are able to supply in volume as well as manufacture single, bespoke items. Typical applications include processing of water, natural gas and fuel. 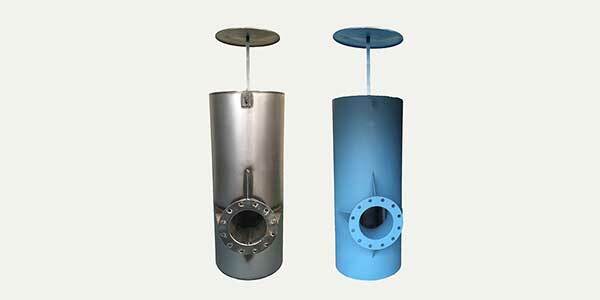 Generally constructed of stainless steel, available in 304 or 316ss and other special metals. A wide variety of mesh types and sizes are possible. 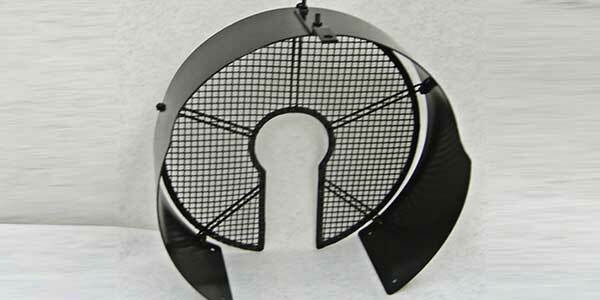 We also specialise in remeshing old baskets to customer’s specifications. 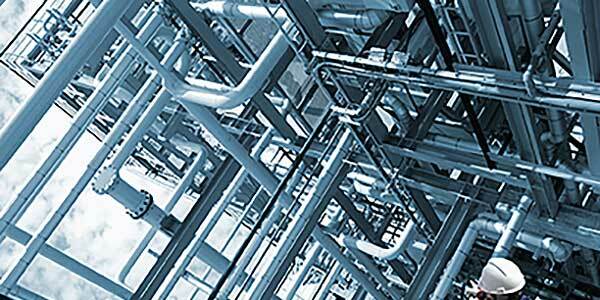 We provide rigid ductwork for all general air handling systems particularly for oil mist extraction pipework. Ideal for use in a number of environments. 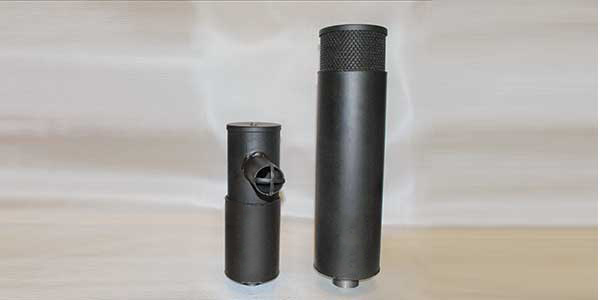 We can offer a wide range of filter vessels and assemblies particularly air intake filters and silencer housings. Designed primarily to prevent contamination of compressors and blowers, in addition to reducing noise pollution. We can manufacture bespoke housings made exact to customer requirements. 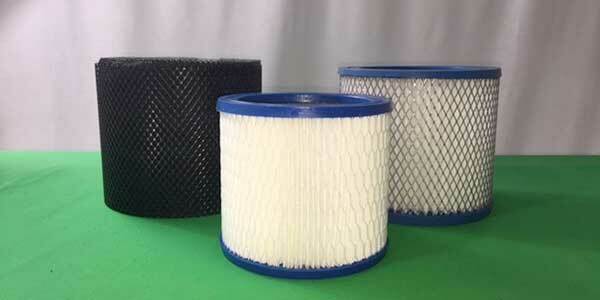 We specialise in dry and oil wetted filter elements for air intake systems. With a very high mechanical and temperature resistance, our filters have guaranteed mechanical stability ideal for many industrial applications. 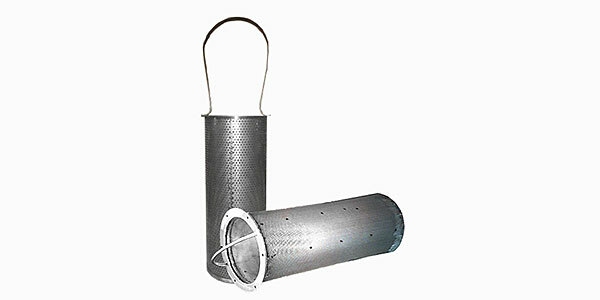 Mesh filters for liquids and gases in various micron ratings and efficiencies and washable filters to help extend filter life. 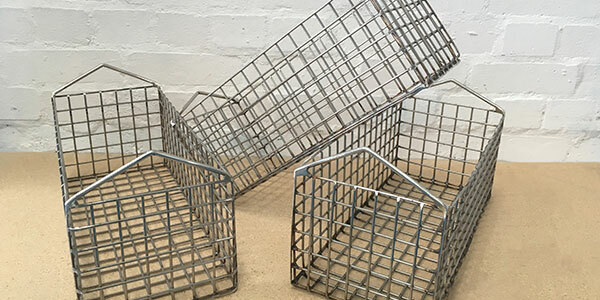 We manufacture baskets in a range of sizes and shapes. Products are manufactured from 304 grade stainless steel (other grades available), or alternatively can be constructed from mild steel which can be painted, powder coated, chromed or electro-plated. Besides cutting, welding, and forming metal parts, we offer full and sub-assembly services so your product arrives exact to your requirements. Adding assembly services to your welding needs will not delay our turnaround times or compromise the quality of our products.